At the end of every year, GAPS schools celebrate the hard work and achievement of students. We are proud of all of our students, but we are especially proud of and happy for our graduating seniors who persevered. 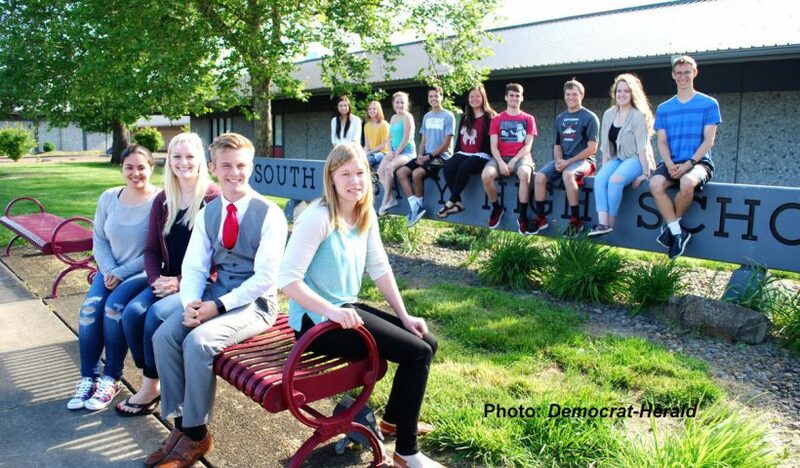 Congratulations South Albany High School Valedictorian Rachel DeVyldere (featured photo, above: Democrat-Herald). Read about Rachel in the Democrat-Herald. Albany Options will hold its graduation ceremony at Linn Benton Community College on June 12 at 7 p.m. Two students, Luis DeSantiago Martinez and Jaushua Jung, will be the class speakers. 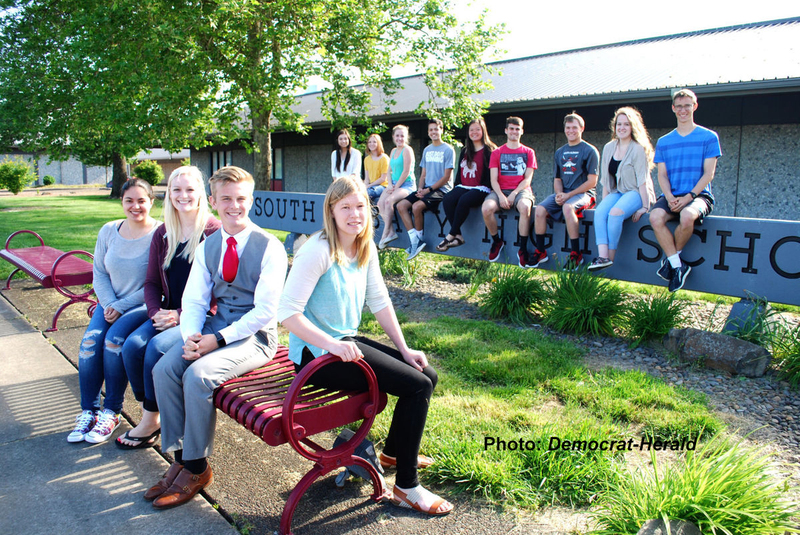 The South Albany High School graduation ceremony is next Tuesday, June 13, at 6:30 p.m. at he Linn County Fair and Expo Center. SAHS will bring students around the district to elementary and middle schools earlier in the day on June 13. The annual senior walk is an inspiration to younger students. West Albany High School graduated seniors on June 6. See the video in the Democrat-Herald and a photo gallery. See the videos produced by West Albany High School of the graduation ceremony and the grad walk earlier in the day.